In order to develop and implement a strategy you should know how your business is viewed and assessed in the social network. This can be successfully done with a set of good software tools for social media, which will help you to find and assess your potential profit. It is always wise to benefit from existing market of potential customers. What is more efficient, when you have a product you want to sell: to expand ads or go to the market and sell everything for an hour or two? As experts say Pinterest is going to become the third largest source of referral traffic worldwide soon, leaving behind tech giants as Google and Facebook. Now it has a particularly strong business value. So Pinterest is the place where customers are gathering. Thus it would be silly not to take advantage of the opportunity to place your business there. Usual social network is imagined as set of pictures, audio and text. The design of Pinterest is right that thing making it different from other social networks. It is notable for this website to stress visual content while text is put on the back burner. 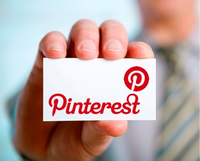 Women from 25 to 45 years old are Pinterest’s primary audience. That is actually the main group of people, who buy goods too. 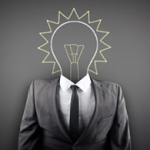 Thus you do not just interact with people here, you deal with potential clients. 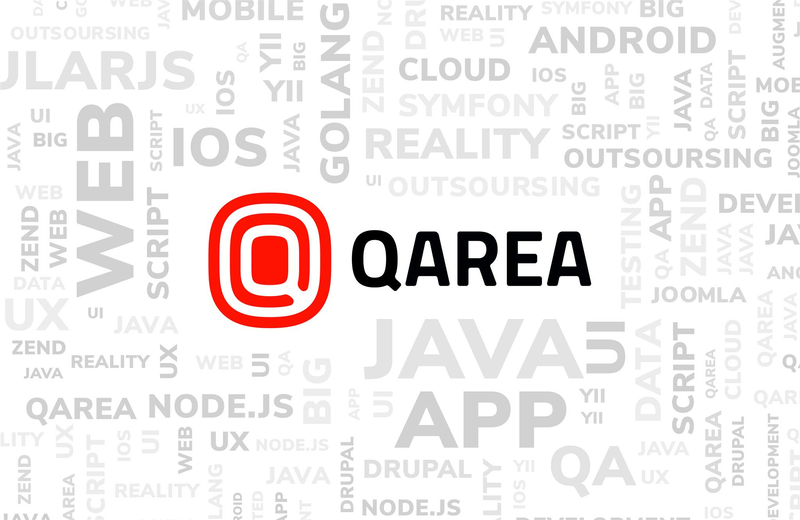 Follow QArea Company on Pinterest.